The original Great Western Railway Engine Shed was built in 1932, using loans provided by the government to relieve unemployment. Many features of this original depot survive to this day, together with some later additions. 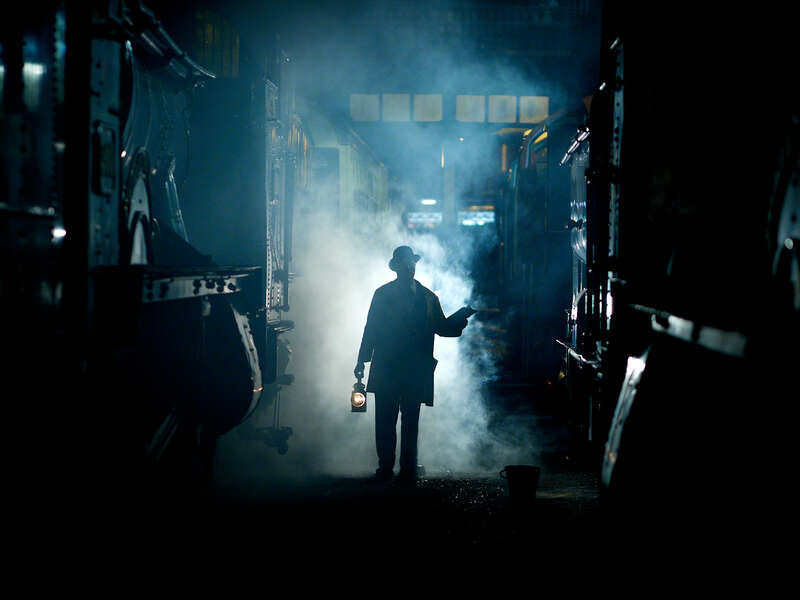 This night the main shed is half full of smoke and steam with period dressed locomotive crews, cleaners, fitters and a works foreman.